My childhood self would be totally freaking out right now. 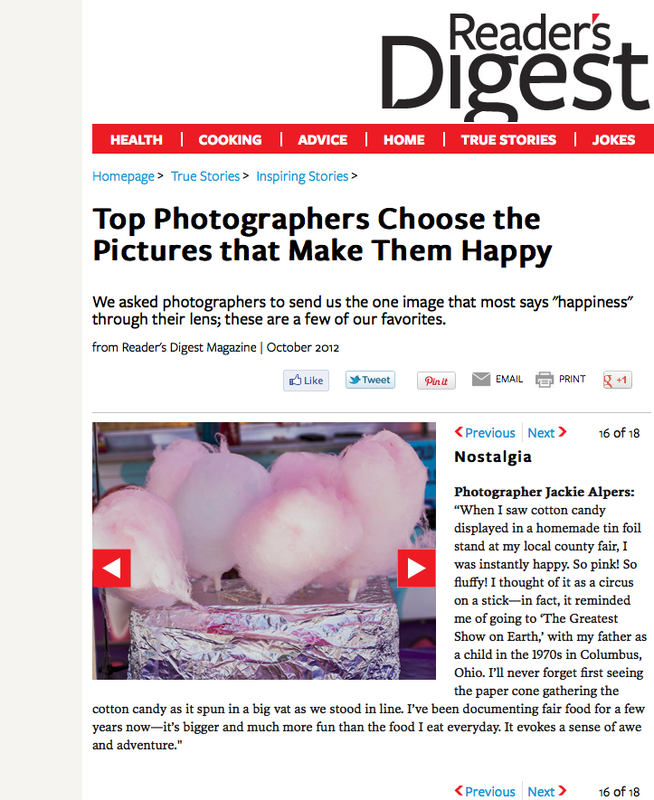 I’m in Reader’s Digest! Next post: My Angry Birds: Bad Piggies Best Egg Recipes Cookbook Released!